This form is mainly used by universities/colleges that might be offering event management courses to students. 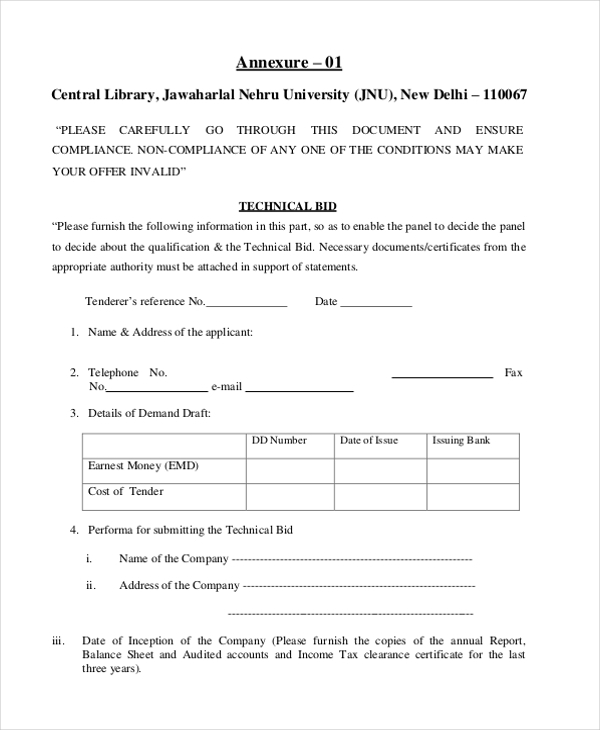 By filling up the form, a student can register himself for a course. 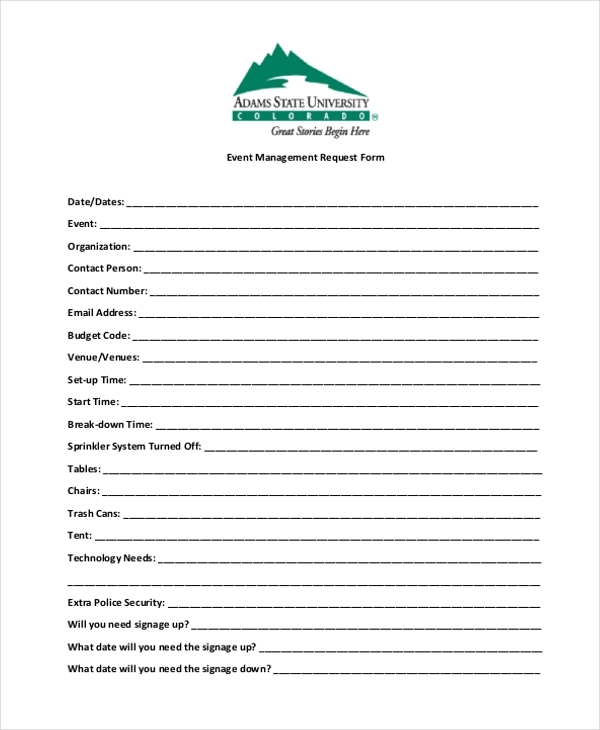 A client requesting the services of an event management firm is required to fill this form with all the details of the event like date, venue, objective of the event, expected number of guests etc. 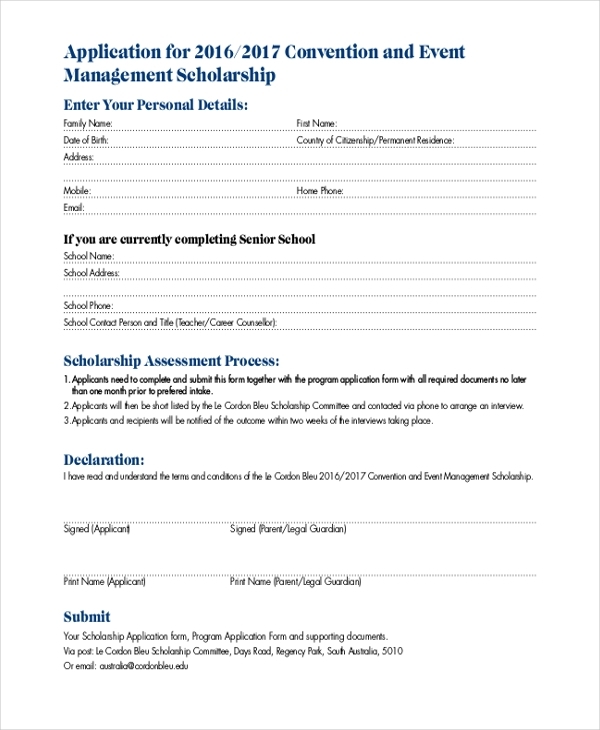 This form is used by an event management company to understand the requisition of a client who may have approached them to organize an event. The client is required to fill in all relevant details. 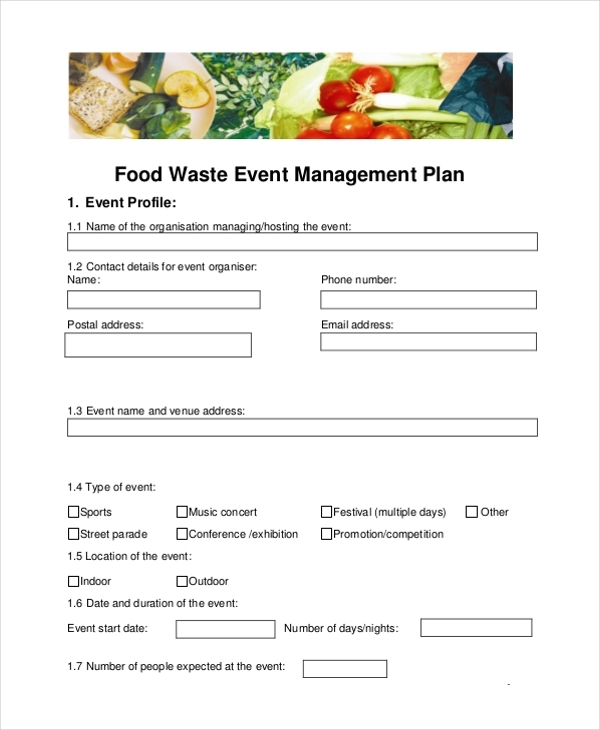 As the name suggests, this form is used by an event management company to get a clear idea of the amount of waste that may be generated during an event and the facility available to dispose it. 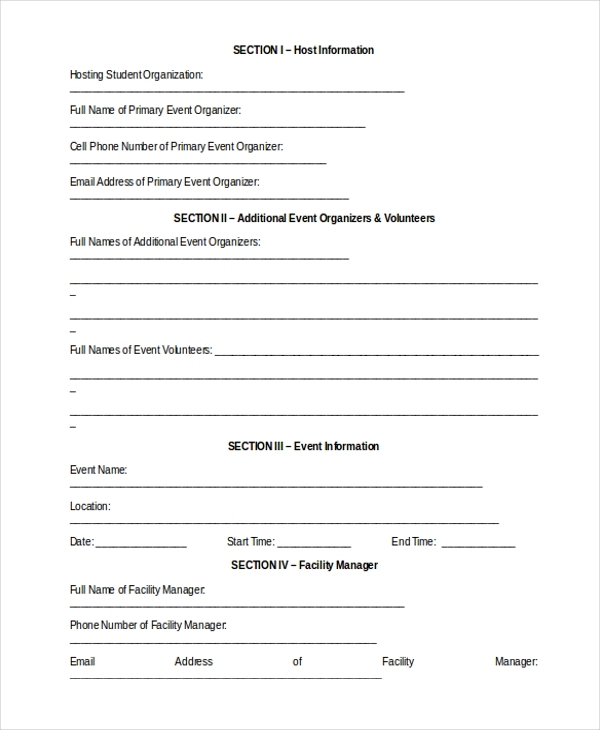 An organization that uses event management services for various events may use this form to invite bids from different event management companies. The bidders need to fill in the details of their services along with their bid. 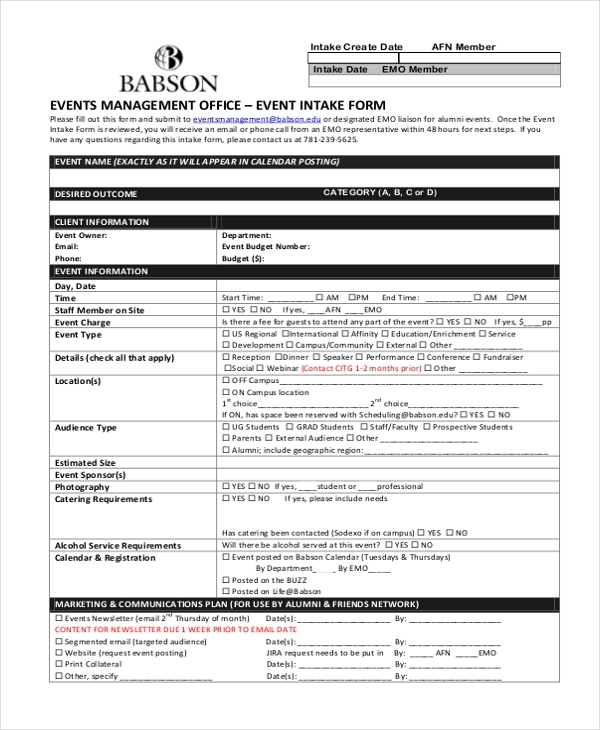 This form is used by an event management firm to understand the expectations of their clients. They ask the person to fill in all the necessary details along with suggestions and ideas. When an event management firm is approached in order to organize a special event for an organization, it expects the person to fill in this form with all the relevant details of the event. 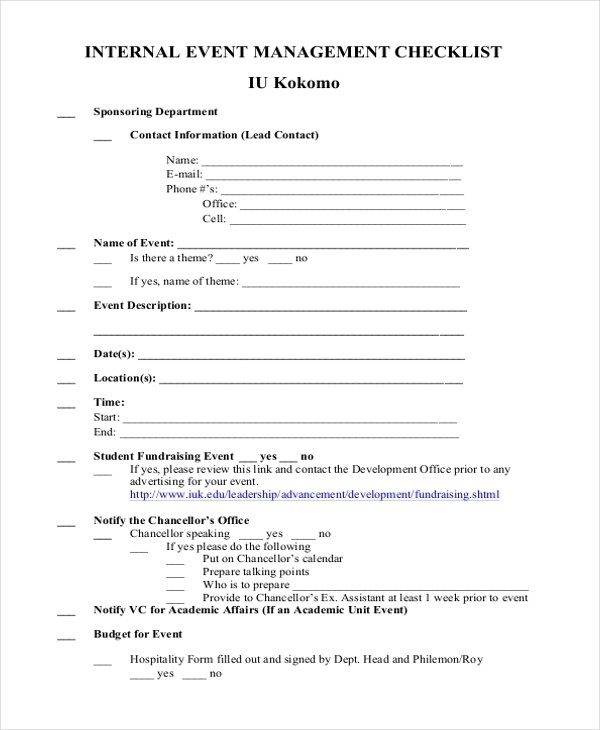 Usually, when an event is organized within the company by the employees, this form is used. It helps the organizer to get all things into perspective, as it would make it easier for him to organize the event. 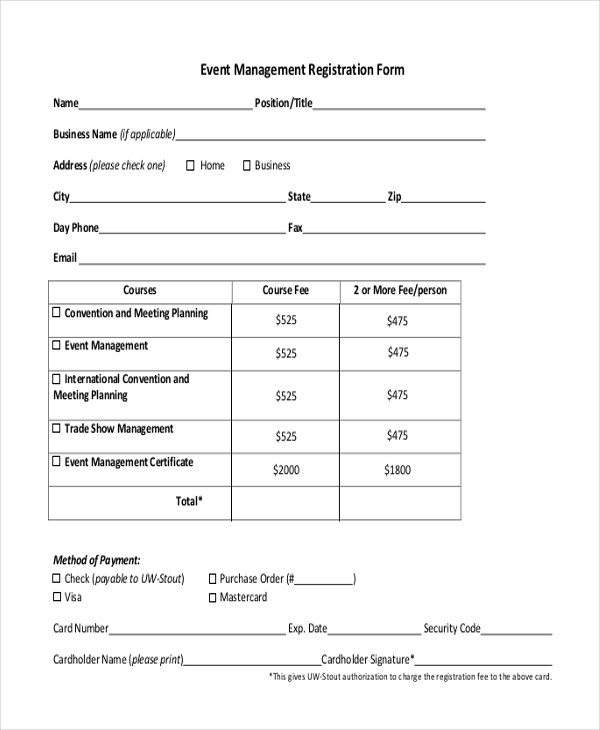 An event management company that may have been approached to organize a business convention uses this form to obtain all the details of the events along with the requirements of the organizers. 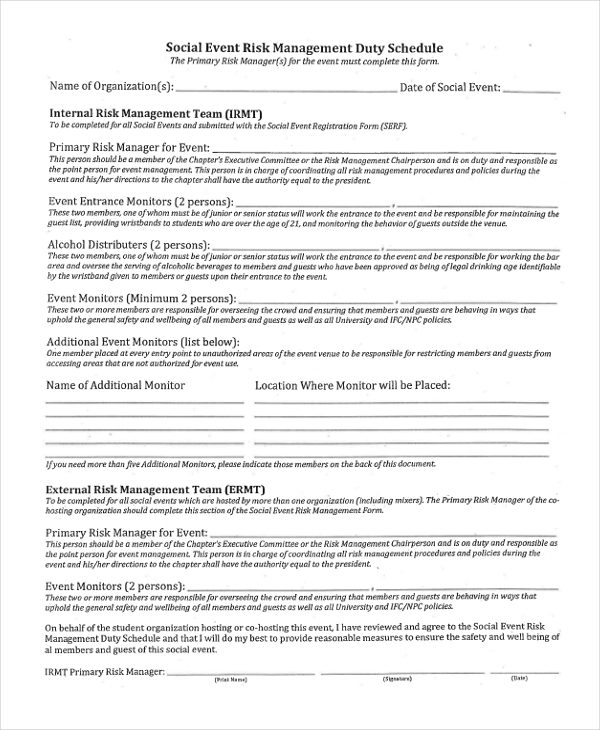 Who Uses an Event Management Form? Organizing an event is a huge task and the bigger the event, the more difficult it gets. However, using an event management form can definitely help to ease up things a bit. 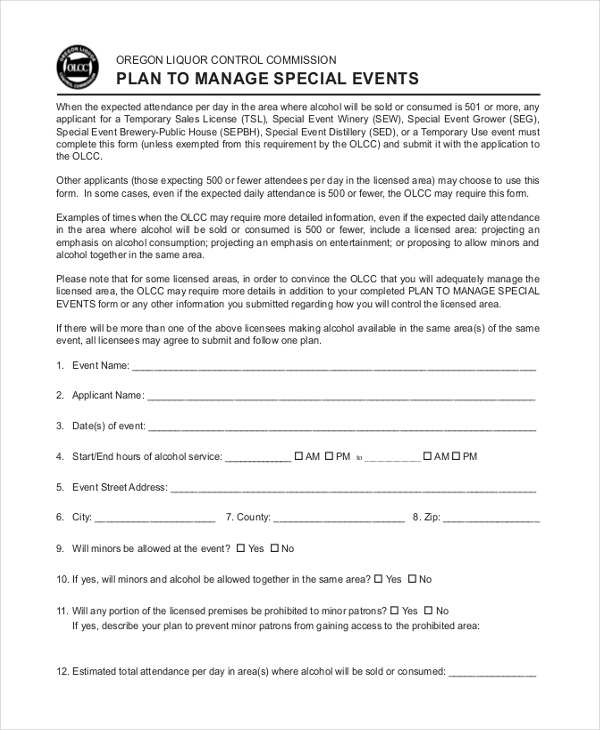 Thus, any person who may be involved in planning events or looking for event managers can use this form. Event Management Companies to understand the requirements of their clients. Internal Departments of Companies to make organizing an event a tad easier. Organizations looking for bidder to organize their events. Why Should One Use an Event Management Form? What are the Benefits of Using an Event Management Form? Using an event management form has a lot of benefits. As an event management firm, it might be quite busy organizing events and getting client feedback. Thus, you may not have enough time to design an event management form for your company. But, thanks to the event management forms that are readily available online, finding one that is perfect for you is not at all difficult. You can easily download the form and then make required changes to it.